Drive organic engagement. Publish full live streams to social channels, create clips during the live stream and push them to your sites and social channels, or embed an interactive live experience on your branded website. Gather new leads and build new audiences. 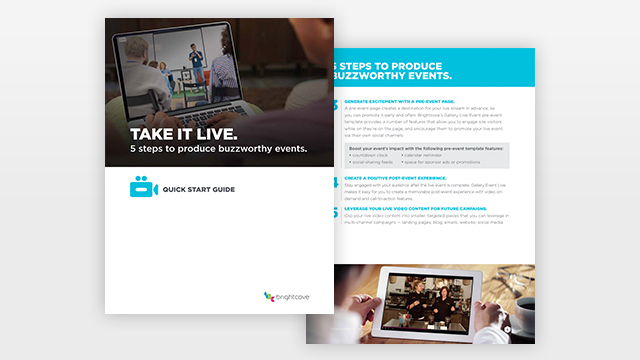 Schedule your live event to stream to social channels through a single platform.